Last week, we told you about the Department of Homeland Security’s “fusion center” in Baltimore and its ability to spy on Baltimore during the city’s unrest. But where would it get its info? 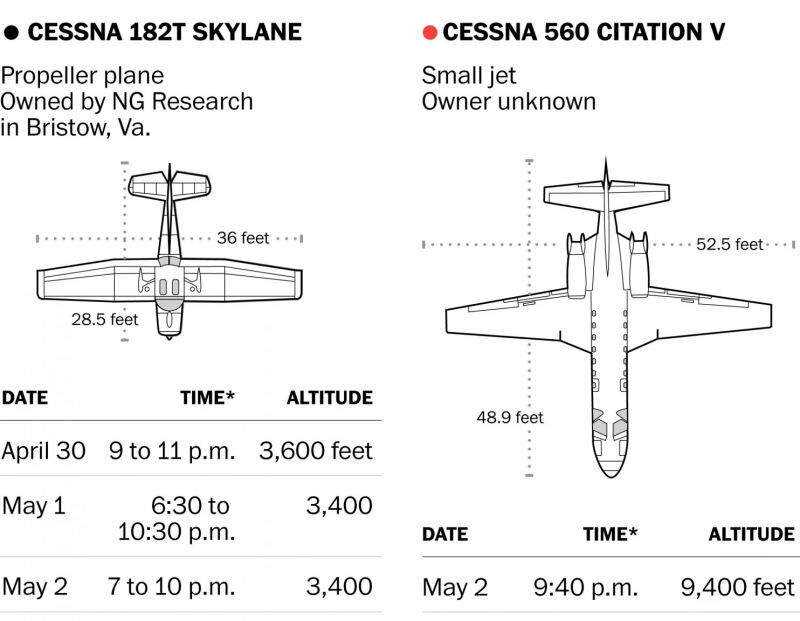 Thanks to a few enterprising Twitter users, we have one possible answer: nondescript spy planes circling the city.